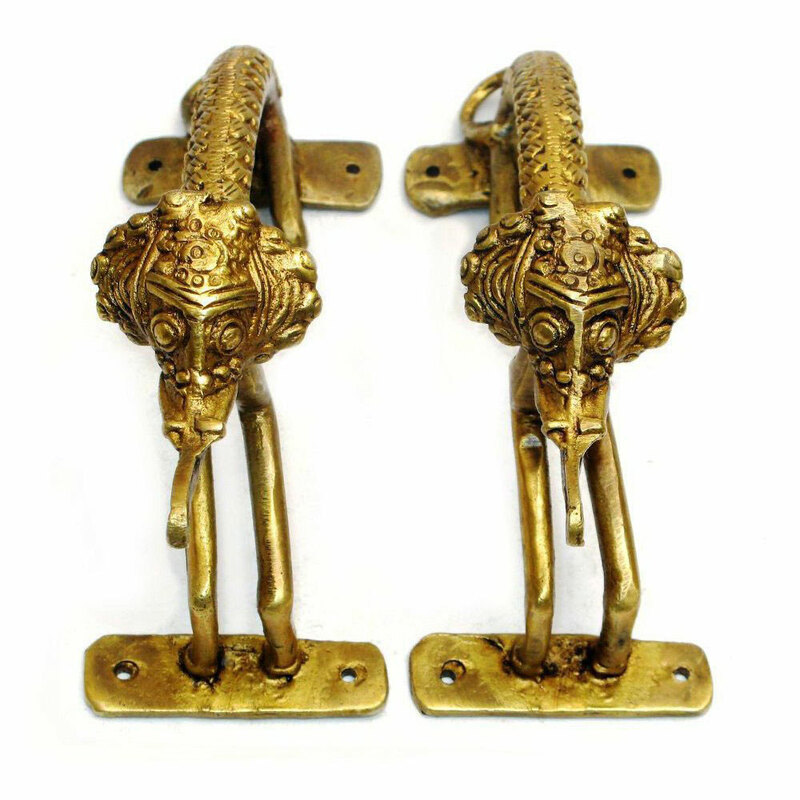 Designed with creativity and great craftsmanship this Elephant Door handle is appreciated for its ability to make your interiors beautiful. 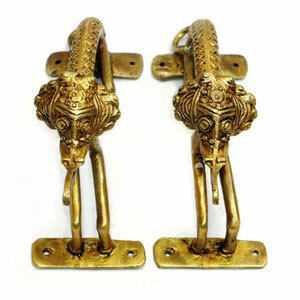 Its remarkable finishing makes it a classic Decorative product. 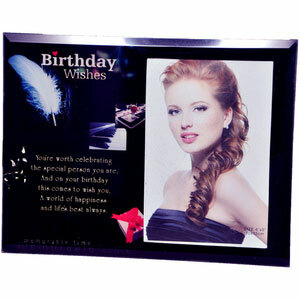 Widely used as a Decorative item, the beautiful embellishments on the products make these perfect for gifting purposes.